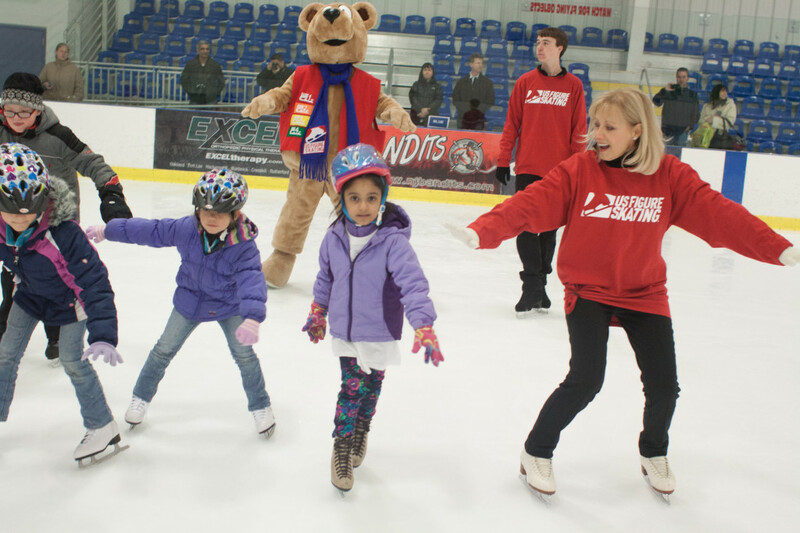 SkateFest came to Ice Vault Arena in Wayne, NJ on December 10. So did a big snow storm. But it could not chill the excitement everyone, Basic Skills and more advanced skaters, staff and coaches, felt watching Olympic champions up close. 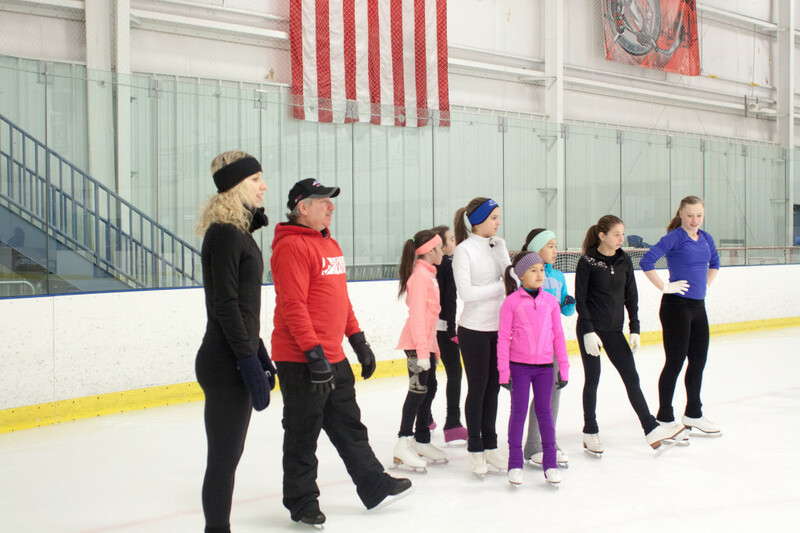 Practicing for the next day’s “Tribute to American Legends of the Ice” show were Olympic champions, National champions, and Olympic hopefuls. 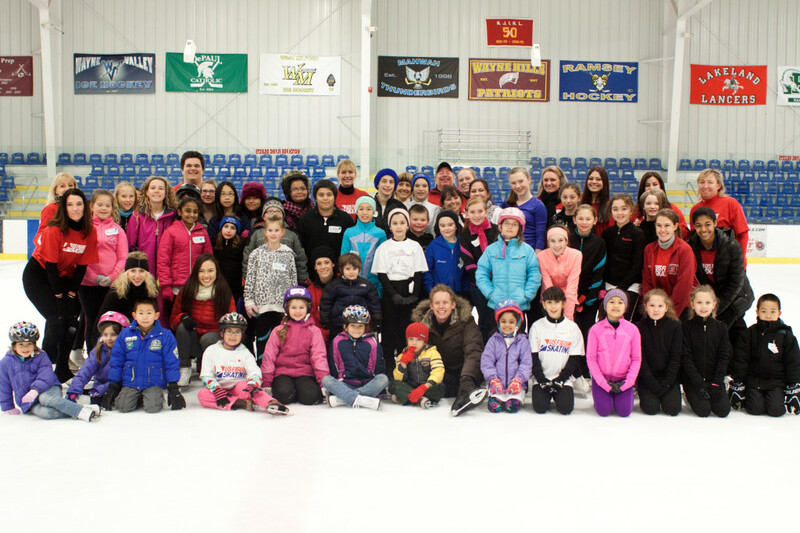 Looking forward to watching them, an adult enthused, “Now we’ll see some edges!” Our young skaters got to see the work ethic of Brian Boitano, the beauty of Roslyn Sumner, the energy of Nancy Kerrigan. Other legendary skaters were there, too. One of 2 terrific groups at Skatefest!